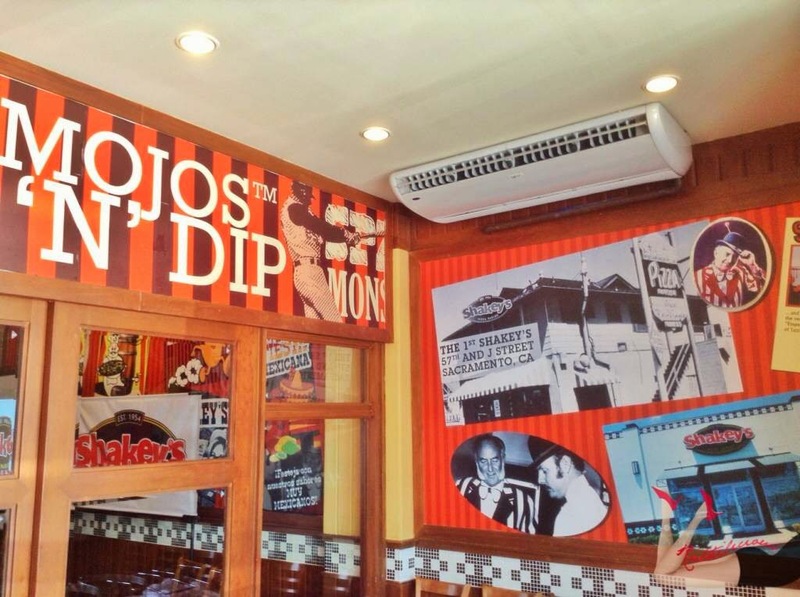 Raise your hand if you love Mojo's! 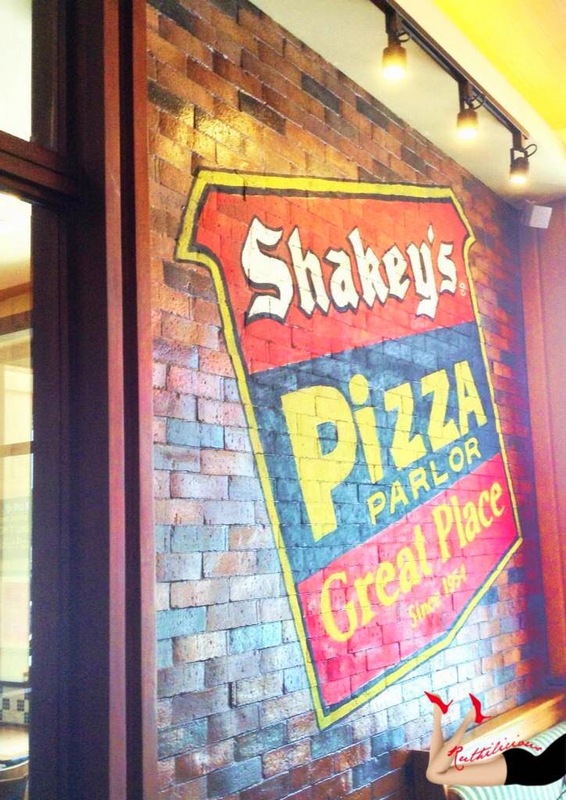 Say "hey" if you love Shakey's Thin Crust Pizza! I wish I could see and hear you guys scream from my netbook monitor. 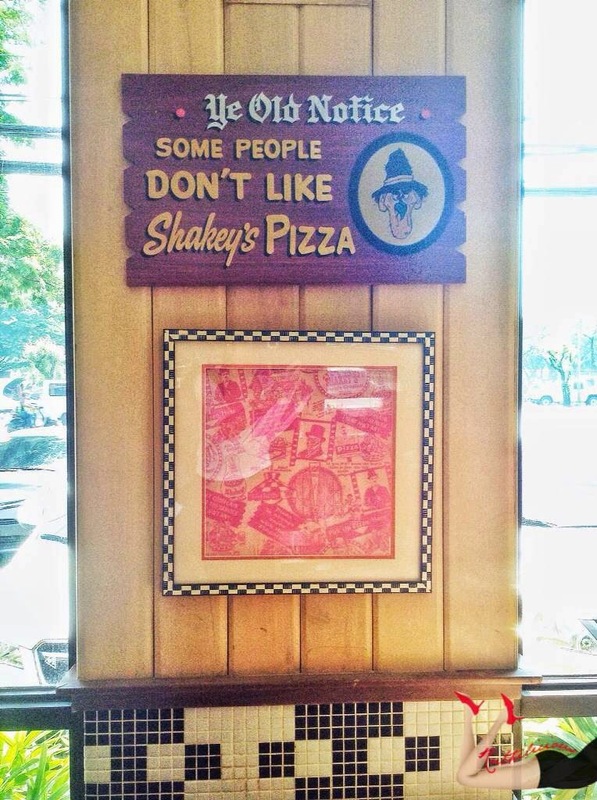 We all love Shakey's, and most of us grew up with the brand. 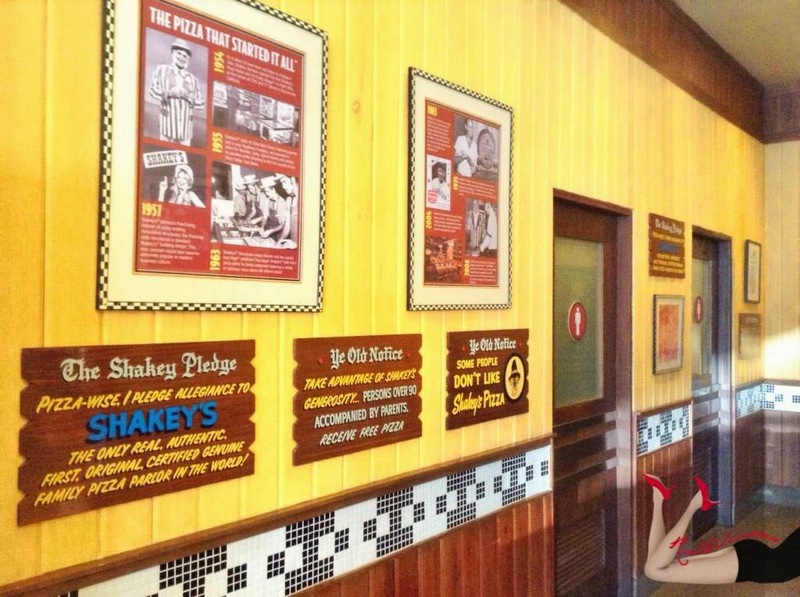 Shakey's is part of our history - birthday celebrations, lunch-outs, movie nights, lazy days - we always think of Shakey's as some superhero who would save the day. 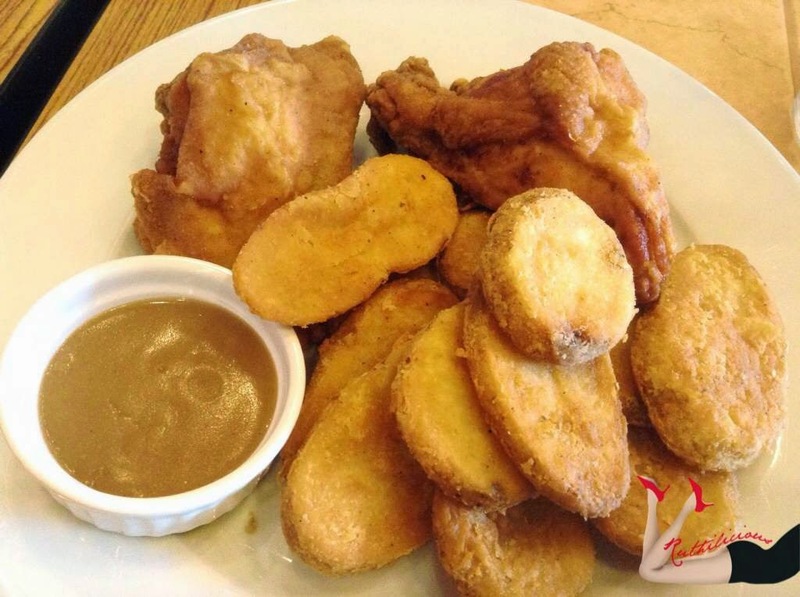 Even if new pizza parlors offer us with new pizza flavors and pan twists, we always go back to Shakey's. Shakey's equates to comfort food. It is always a delight whenever I get invited to try new restaurants; but to tell you honestly, I am more ecstatic when a brand, or restaurant I love invite me for an event! Yes, yes. 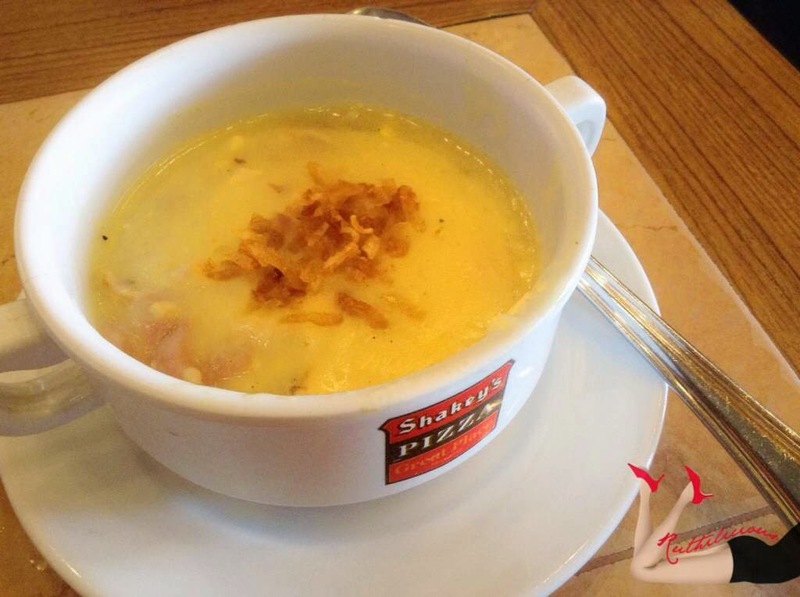 Shakey's invited me (together with other bloggers) for a business roundtable with Shakey's executives. You might have already seen some of my updates in instagram. A business roundtable doesn't sound so exciting for most of us, but the Shakey's management team made it so interesting and engaging as we learned more about the business' history and transformation. 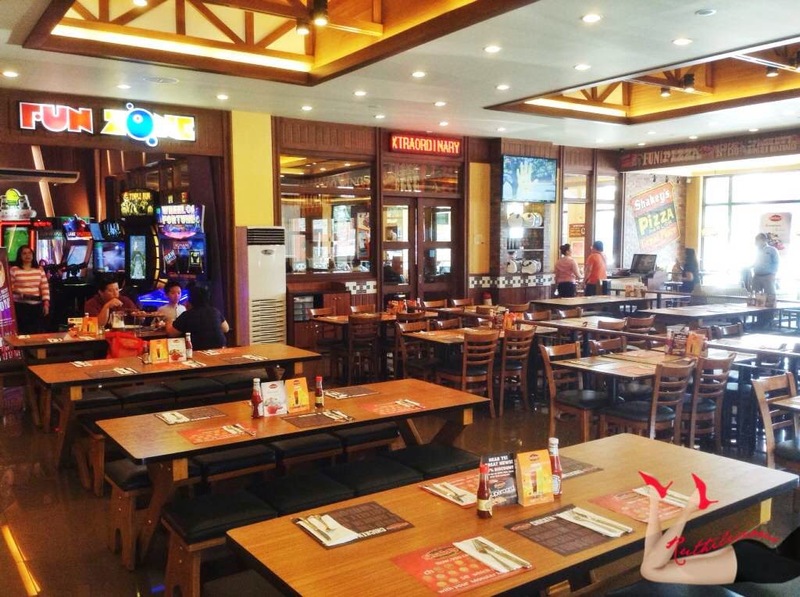 Click Read More to know more about Shakey's.. The event was held in the Shakey's Katipunan store where I previously attended a kid's birthday party. I sure, remember the Fun Zone area! 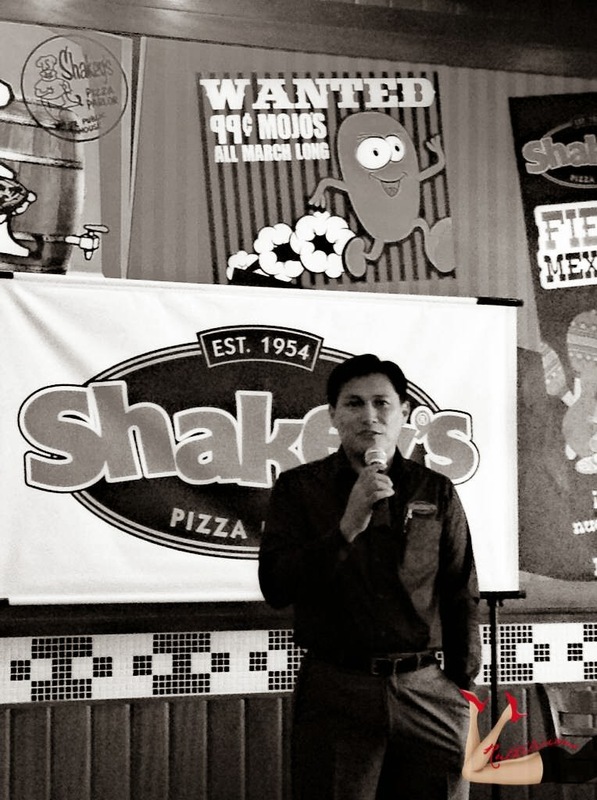 Shakey's Mr. Vicente Gregorio (EVP/CEO of International Family Food Services Inc., who started working for Shakey's as a service crew, shared with us the history and stories behind this well-loved pizza place. 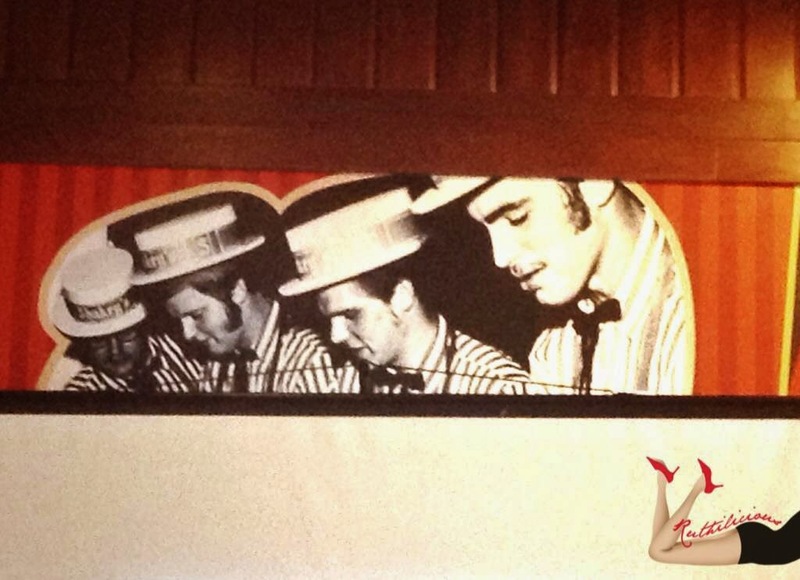 Shakey's traced its history in California in 1954. The mojo potatoes was born in 1963 (I remember replicating the mojo recipe as part of our menu offerings for a business model project back in College!). Shakey's came in the Philippines in 1975 which was the perfect time when San Miguel Beer wanted to promote its draft beer. 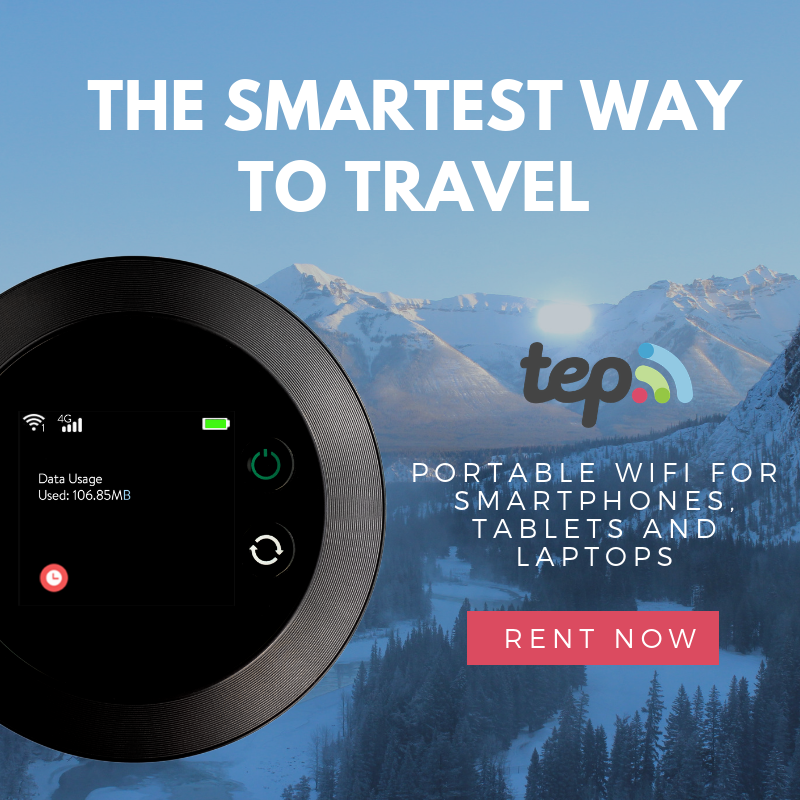 The first store was opened in Makati. But the 4 decades of Shakey's is not all glory and good figures. In the late 90's, the business started to lose its charm. Sir Vicente who then started working as part of the management team, tried to revive the business by going back to basics. 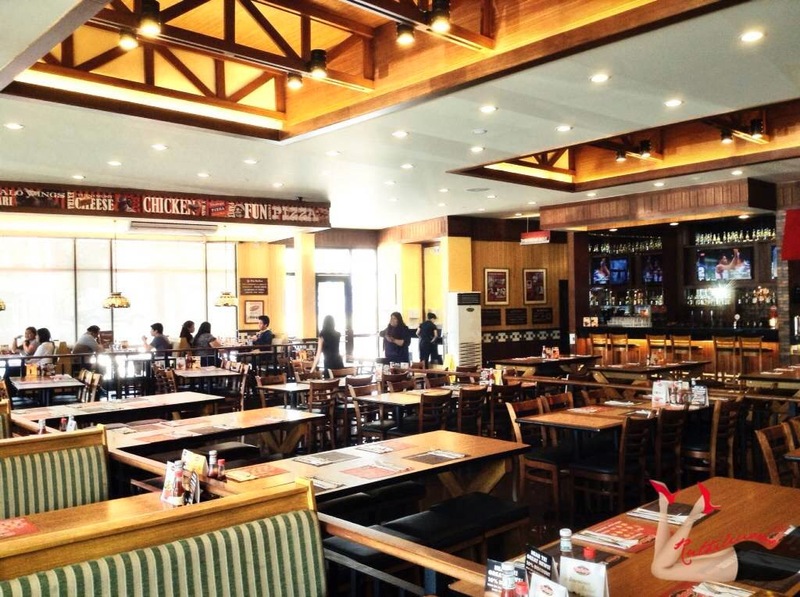 Knowing the business and Shakey's products by heart, Sir Vicente, together with the management team brought back the old Shakey's feel through the store design, product preparation and personalized service. They wanted to bring back the old family style restaurant feel and replace the fastfood appeal. 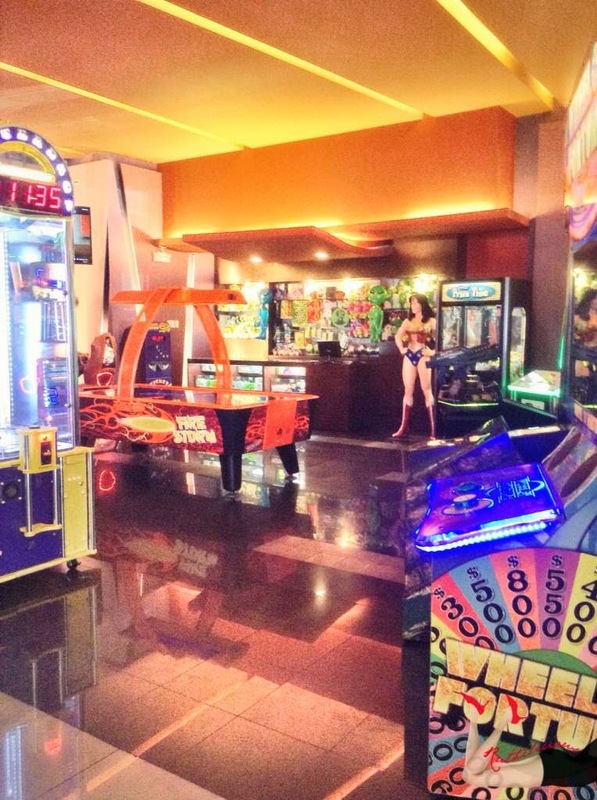 Shakey's also opened an arcade area inside their free-standing stores (which houses family oriented games), as they believe dining at Shakey's is all about family bonding. This so much reminds me of the Boston Pizza! 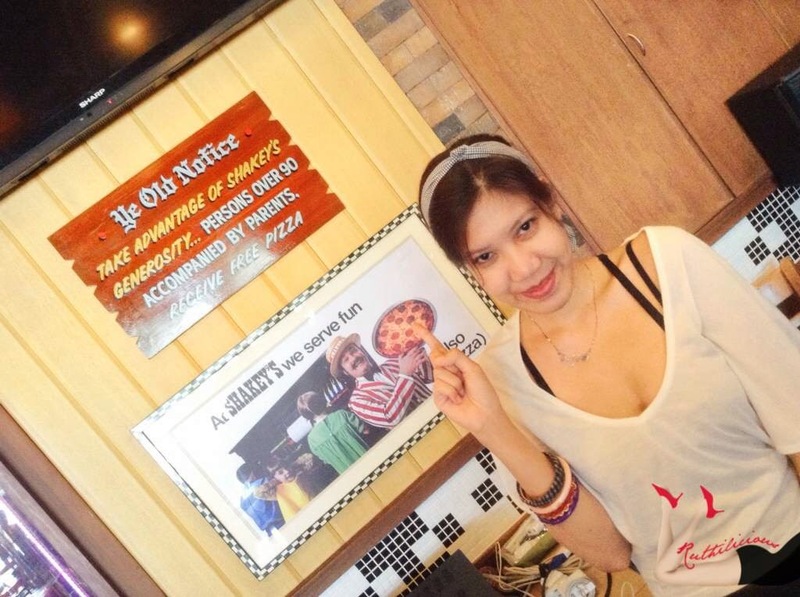 I am loving Shakey's more! It is a conscious decision for the management to close down some of the stores inside the mall, and open new stores in a stand-alone set-up as this gives them flexibility, and opportunity to be more creative with regard to the store design. Shakey's on Wheels - the first in the country. It is like fully equipped, full-service restaurant, but on wheels. Of course, the Shakey's iconic products..!!! Where do I start? Pizza, pasta, chicken and mojo's! My kind of plate! 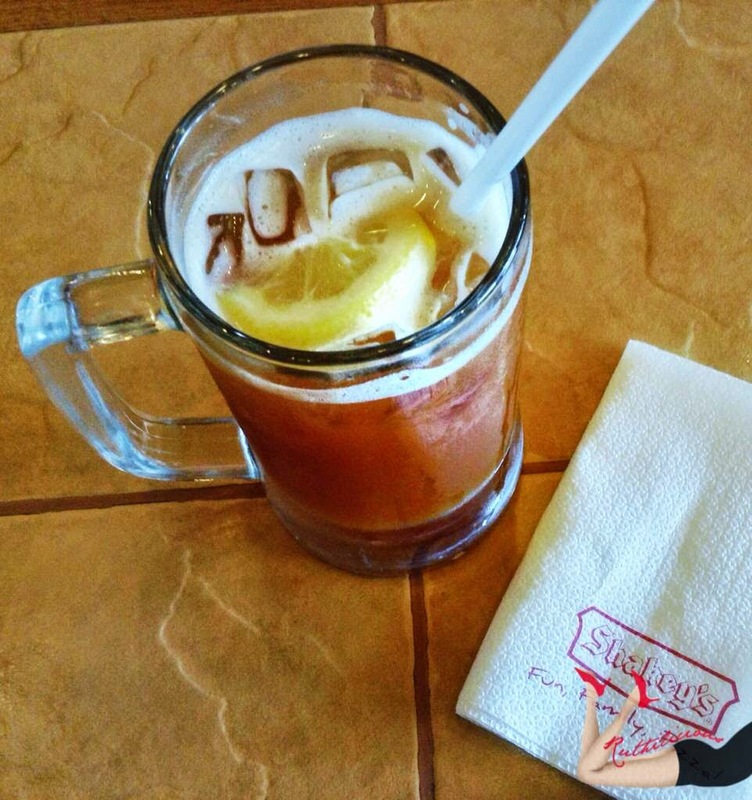 I love this iced tea served in chilled mug! #Kumagcow and I had second serving of Mojo's and Chicken! Shakey's continuously innovates with introduction of American Salad and Fun Mixes - Lemon Cucumber Cooler and Mixed Berry Slush which are perfect for summer. For a family-oriented restaurant that radiates through its interior which is wholesome and clean (and sophisticated), guests would only expect a high standard of customer service. I mostly get disappointed when I do not receive the kind of service each guest deserves (prolly because I came from the hospitality industry). 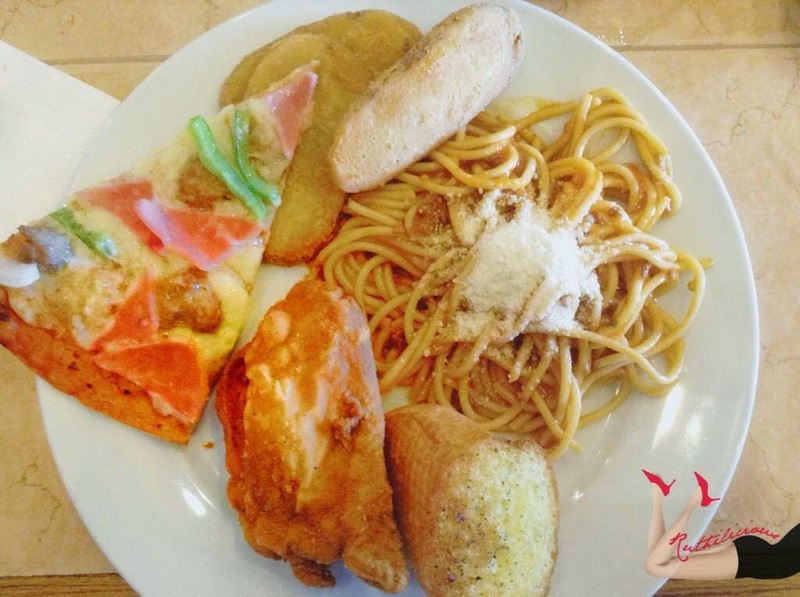 I am delighted to experience one of the best and personalized service from Shakey's. I thought one of the crew was just being nice because we were invited by the management, but I felt how sincere they are in assisting the guests - just goes to show how they love their job. 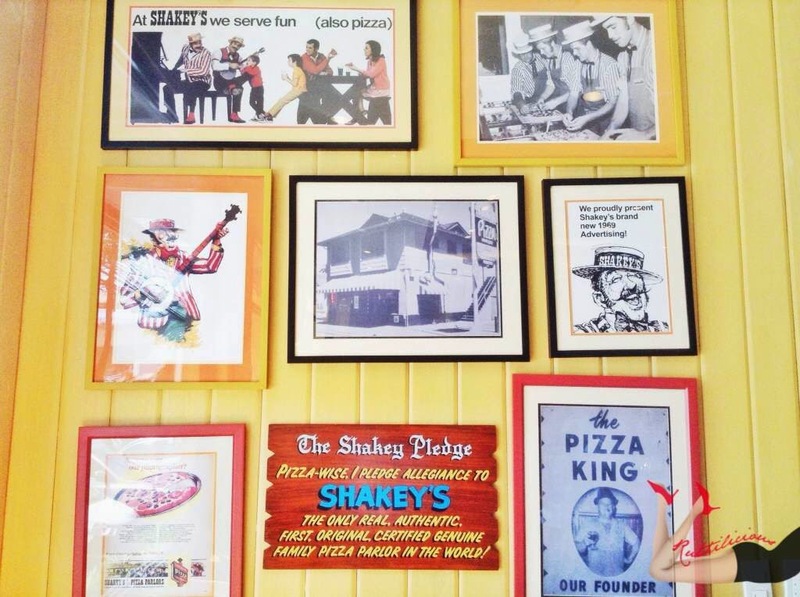 Shakey's invests in training and developing their people to support internal promotion. From the pool of crew member, management pick stellar members and send them to a training program in which they would be sent to a different place and experience how it is to receive a good, quality service. A wow experience. The management team feels that in order to provide a "wpw" service, one must experience it. 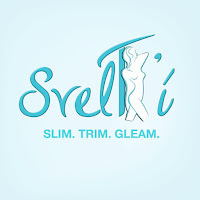 I loooove that program! Every management should think like that. 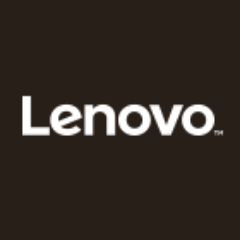 The management team thinks of their people as their biggest asset, and like a member of a big family. TRIVIA: If you have seen a Shakey's commercial, all the talents in the TVC are real Shakey's team members. They don't want to hire endorsers or celebrity ambassadors; they think that the Shakey's products are the real stars. Some years ago, my brother and I got hooked in watching the Shakey's Volleyball League (and I remember admiring the UST team and Tabaquero ;)). The Shakey's Volleyball League is Shakey's advocacy which aims to support the sport and athletes. The management thinks that volleyball is a very wholesome, family oriented sports - which very much reflects Shakey's values. 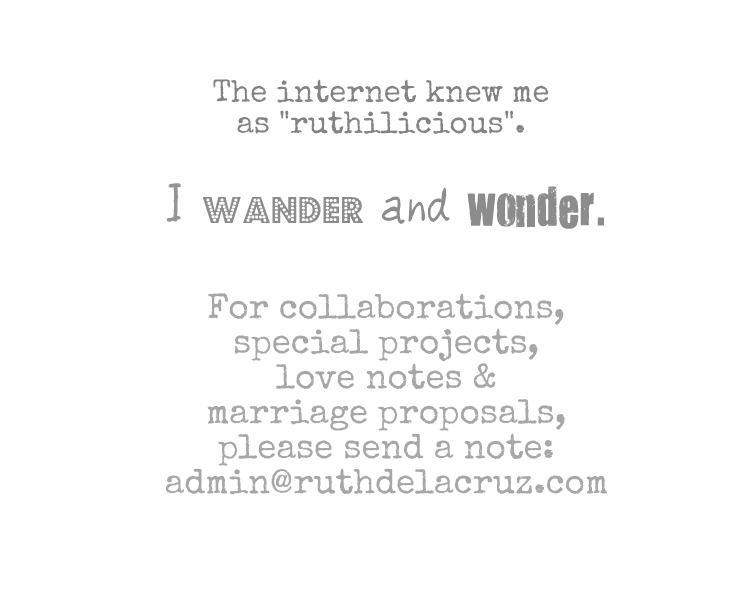 It is things like this that makes blogging more fun. Most often, it is listening to people who have such great stories that makes my blog work day more meaningful. And their stories are the kind of story I share with my readers. Thank you Koi Castillo (Shakey's Brand Manager), Chez P. Manalaysay (Marketing and Guest Engagement Director), EVP/CEO Vic L. Gregorio and General Manager Jorge Q. Concepcion for having us! Hope you enjoy the Shakey's "business roundtable" in my blog. Now, turn that lazy susan and I'll get more mojo's!